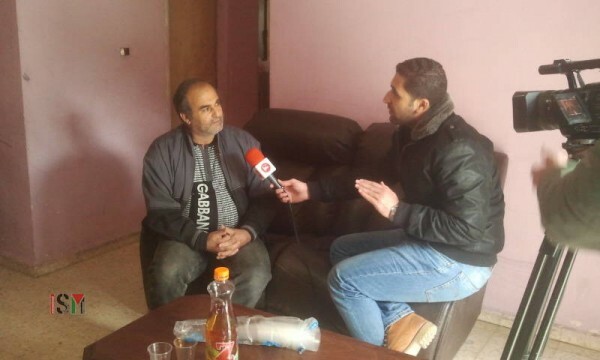 Yesterday, on Saturday February 6th, we visited the house of 49 year old, Salah Abukaf, who lives in the neighborhood of Sur Baher in occupied South Jerusalem, and two days ago received a house demolition order. Last year, on September 13th, a 68 year old illegal Israeli settler died in a car accident near Abukaf’s home. The Israeli police first said that this was a regular car accident, but then decided to accuse his 18 year old son, Mohammed Abukaf, together with 4 other friends, all between 17 and 19 years of age, Walid al Atrash, Abed Dweyad, Jihad Tawil, and Ali Sabra, of throwing stones to the car and creating the accident. At approximately 3 in the morning on September 24 and again on September 25, the Israeli police violently raided the homes of these five young men and arrested them. The police also confiscated their Jerusalem ID’s, which poses a serious problem because when Palestinian’s lose their Jerusalem ID they lose their right to live there and all other residents’ rights. 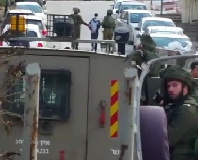 These arrests were carried out despite the fact that the Israeli police has not yet presented evidence of them throwing stones to the car. Salah Abukaf talks in an interview for Maan news. Salah’s wife is suffering with this situation and couldn’t help crying in her interview. 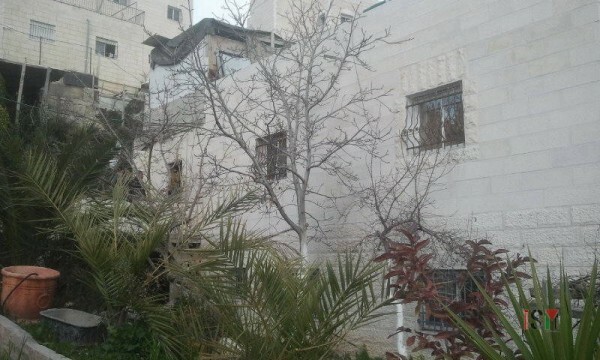 On Friday, February 5th, the Israeli police gave home demolition orders to three of the young men’s homes, for Mohammed Abukaf, Walid al Atrash and Abed Dweyad. According to these orders, the families have up to the 10th of February to make an appeal to the court. 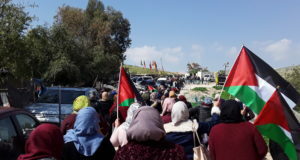 Nonetheless, the families say that according to the way Israeli authorities normally behave, they are afraid that when waiting for the court’s answer to their appeals, the Israeli forces will come to demolish their houses anyway, making their efforts futile. 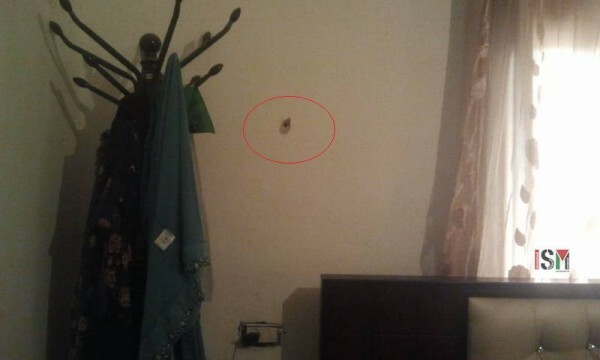 Israeli forces came into Abukaf’s house and drilled holes into the walls. The family suspects they were measuring how thick the walls are in order to dynamite the house. Another hole in the main room’s wall. In the meantime, the family of Salah Abukaf is paying 50.000 shekels, Walid al Atrash 60.000 shekels and Abed Dweyad 75.000 shekels to cover their lawyers’ expenses to fight their cases in the court. These families already suffer from bad financial situations and paying these amounts of money are a big burden for them. 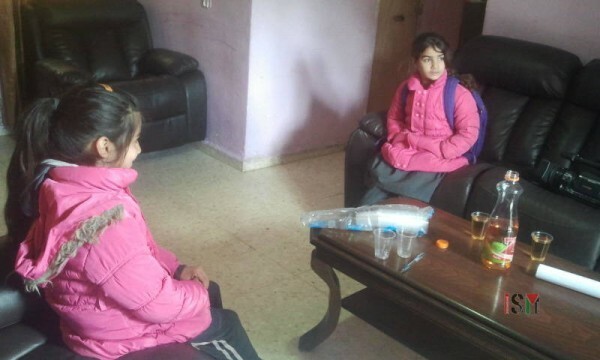 8 year old Hala, on the right side, and 9 year old Hadeel on the left, are the two youngest living in this home. 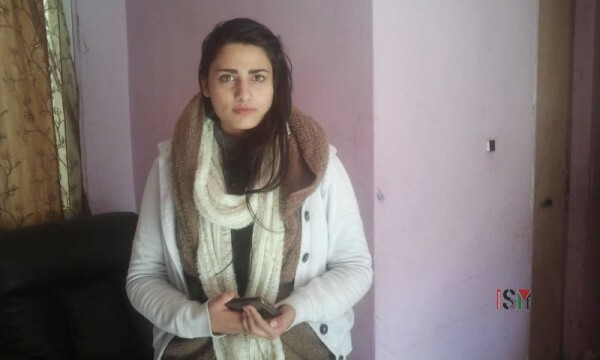 Mohammed’s sister, 17 year old Ala’. In Walid al Atrash’s house, a total of 8 people, including his two parents and five siblings, will be left homeless if their home is demolished. 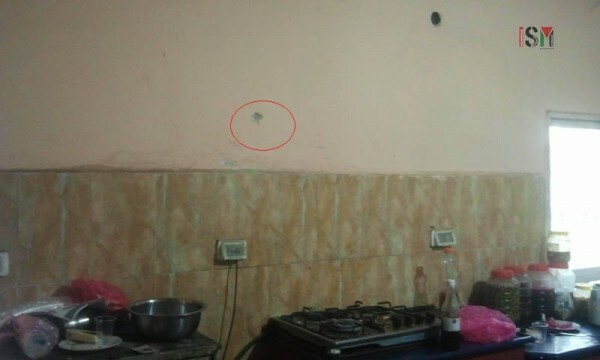 Abed Dweyad’s home includes a total of seven people, with his two parents and four siblings, will be left homeless as well if their house is demolished. It is important to note that this event is happening following Israel’s master plan to ethnically cleanse Palestinians from Jerusalem. 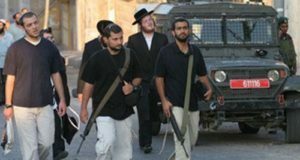 The objective of this plan is to reduce today’s 37% Palestinian population to 20% by the year 2020, and allow for 80% of its total population to be Israeli Jewish.